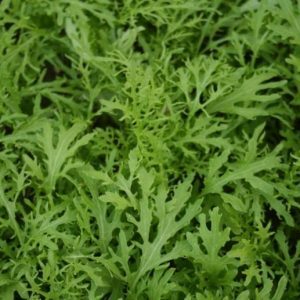 In the past decade Tozer Seeds have developed a range of oriental vegetable varieties which can be grown as whole head product or used for baby leaf production. 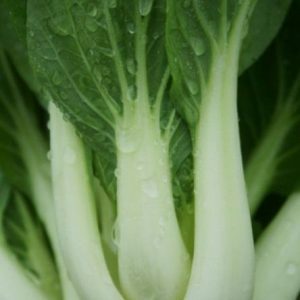 Oriental vegetables such as pak choi, komatsuna and mustard leaf are now more common in supermarkets; they can add flavour, texture and nutritional value to a meal especially when used as a whole head. Fast growing and very uniform hybrid. Its dark green petioles are tender and juicy. 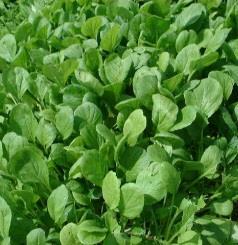 Erect plants can be harvested young like spinach, as loose leaves or more mature like cabbage, as whole head. The flavour becomes stronger and spicier as the plants mature. 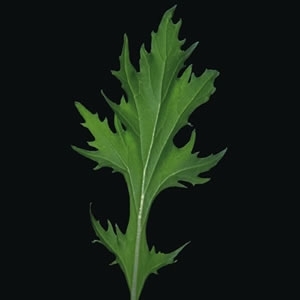 There is a high nutritional level of calcium and potassium in the leaves. All year round production. Leaves are serrated, thick and dark green for all year production. 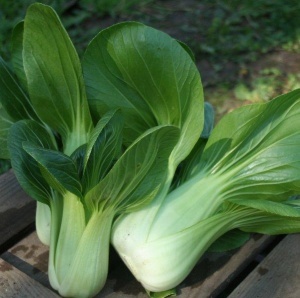 Also known as as Shingiku in Japan, Choy Suey Green in old Chinatown, Tong Hao in China, and Crown Daisy in England. 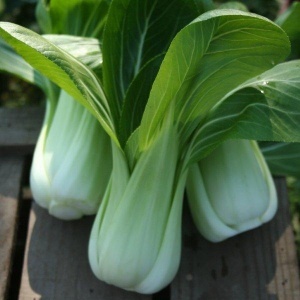 Slow bolting, green stemmed pak choi suitable for UK spring and autumn sowings. It’s compact upright habit gives good head weights and is less prone to yellowing and disease. A sister line to Choko but more adapted for autumn and spring production. A heat tolerant variety which is suitable for UK summers as well as autumn. Plants are slightly taller than Green Revolution and have a high leaf count. Bacterial soft rot and white rust resistant. 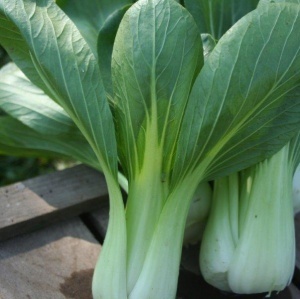 The first pak choi which has been specially bred in Britain to cope with our ever changing weather! 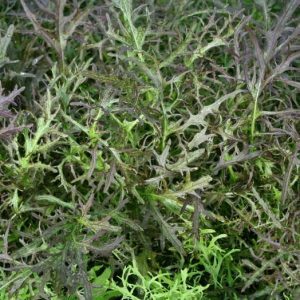 Excellent bolting tolerance during the high temperatures and long days in the summer months has been combined with useful cold tolerance for spring and autumn growth, making this the perfect choice for the British veg grower. 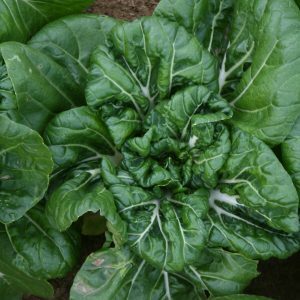 A hybrid dwarf type with typical short, sturdy white leaf stalks and dark green slightly savoyed leaves with a mild and crunchy flavour. Plant height 12 to 14cm. Slower bolting than other white varieties. Slight glossy, savoy leaved. 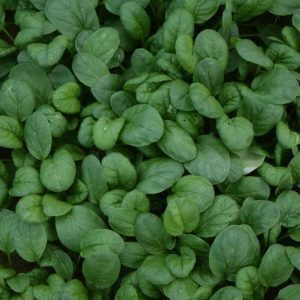 More vigorous and upright than Tatsoi Tah Tsai and therefore suited to the end of the season. Kyoto has slender white stalks topped with ‘feathery’ dark green leaves. Sow in all seasons at high density for baby leaf and low density for whole head. Very cold tolerant. 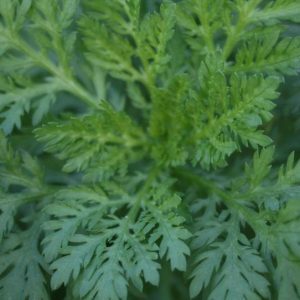 Very attractive mustard with delicate shape and mild, sweet mustard flavour.